Situated at the corner of Snig Hill and Bank Street, and known locally as the "Mucky Duck". 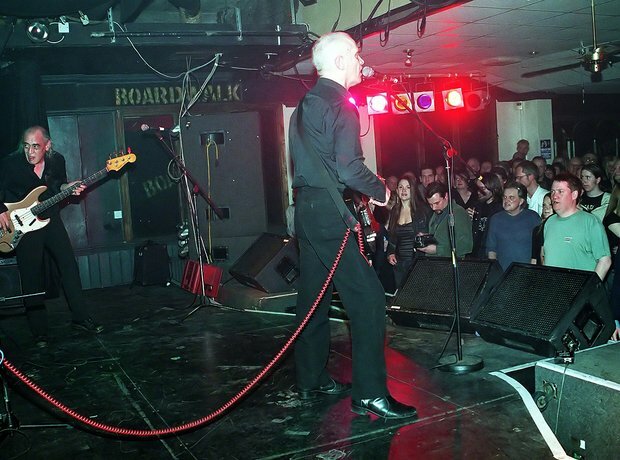 The Clash played their first live gig there and it was instrumental in the success of Arctic Monkeys - their unofficial first album was called Beneath The Boardwalk. Closed in November 2010.